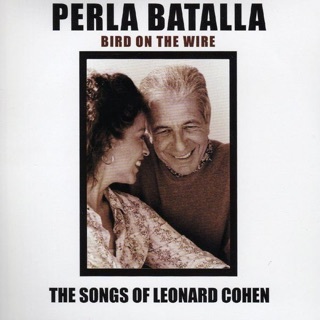 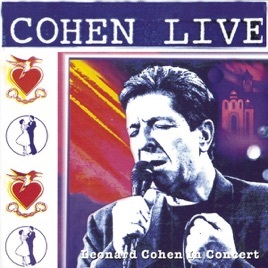 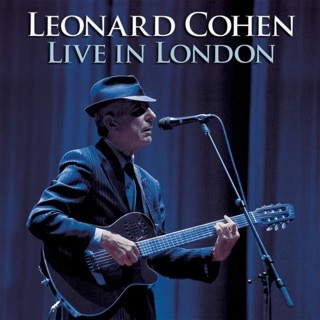 Recorded during the 1988 tour for I’m Your Man and the 1993 tour for The Future, Cohen Live features 13 songs from throughout Leonard Cohen’s career, all performed with Cohen singing in his deepest register. 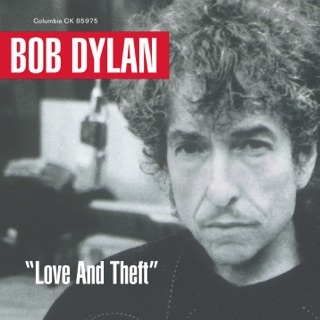 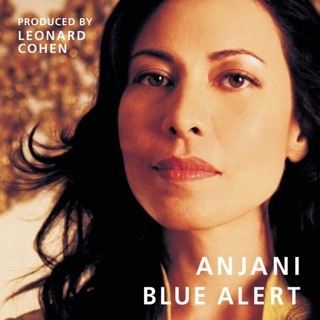 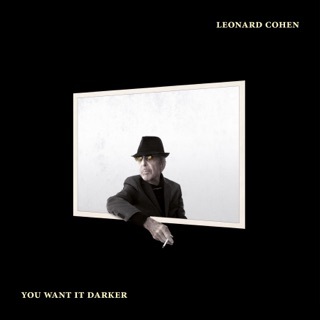 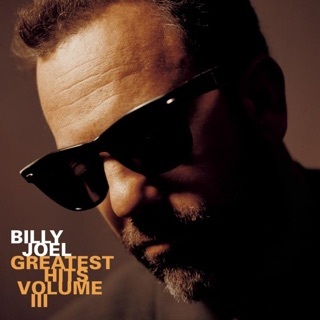 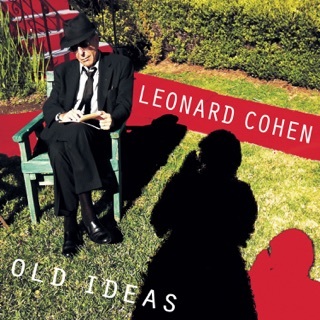 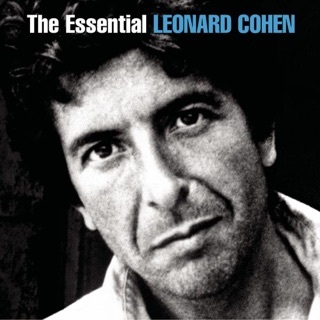 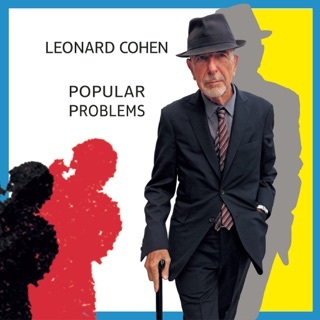 The songs reach back to Cohen’s 1967 debut (with “Suzanne,” “Sisters of Mercy,” and “One of Us Cannot Be Wrong”) and feature three cuts from his underrated Various Positions album, including the now-famous “Hallelujah,” “If It Be Your Will,” and “Heart With No Companion.” Thirteen songs are hardly enough for a fair career retrospective, but this does give listeners a taste, especially with the excellent “Joan of Arc” reaching its full potential. 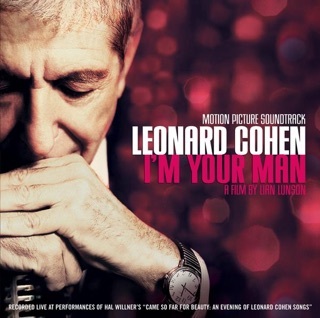 Cohen improvises or simply rewrites the lyrics in spots, but it all leads to a sense of being in the moment.